One more episode in the ongoing powerplay between FIBA and Euroleague were registered in Greece, as FIBA informed that AEK BC that its new summer additions are not eligible for a Greek federation licsense, because the club competes in the 2016-17 season Eurocup. 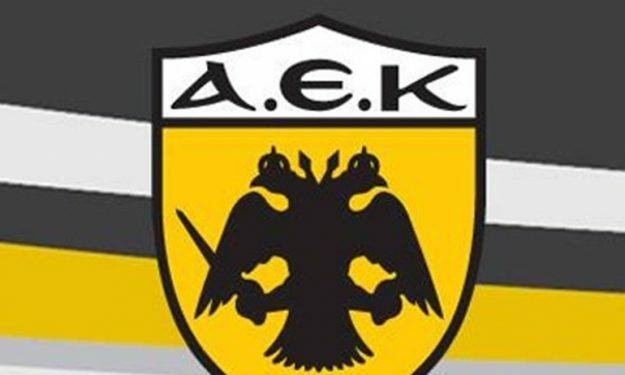 The Greek federation denied to issue licenses from newly aquired players and that makes them ineligible for the Greek league. In theory, however, the whole club should be ineligible to play in any Greek competition governed by the federation, according to FIBA’s decisions, but this is not the case at the moment.